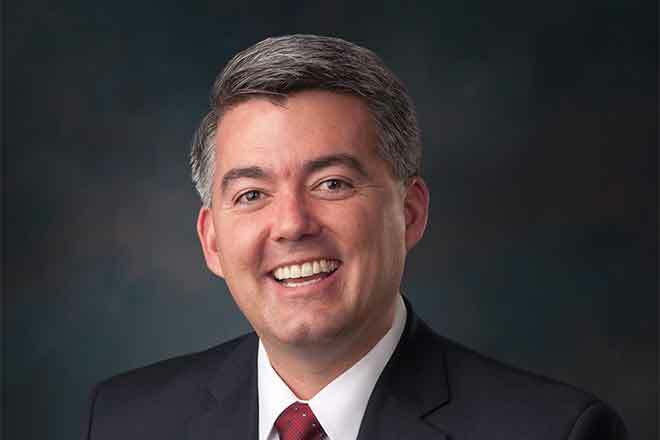 "Growing up on the Eastern Plains and working at my parent's farm implement dealership allowed me to see the devastating impact the death tax has on Colorado families, particularly those in the agriculture community," said Gardner. "Many families build their farms and small businesses with the hope of passing on their business, success, and opportunities to the next generation. The federal government shouldn't profit from the death of a family member, and that's why I've long supported the real of this onerous and unfair tax. It's time to kill the death tax, and this legislation will do just that." The Death Tax Repeal Act is supported by the American Farm Bureau Federation, Associated Builders and Contractors, National Association of Manufacturers, National Federation of Independent Business, Americans for Tax Reform, Club for Growth, National Black Chamber of Commerce, International Franchise Association, National Taxpayers Union, Family Business Coalition, the Family Business Estate Tax Coalition, and many others.